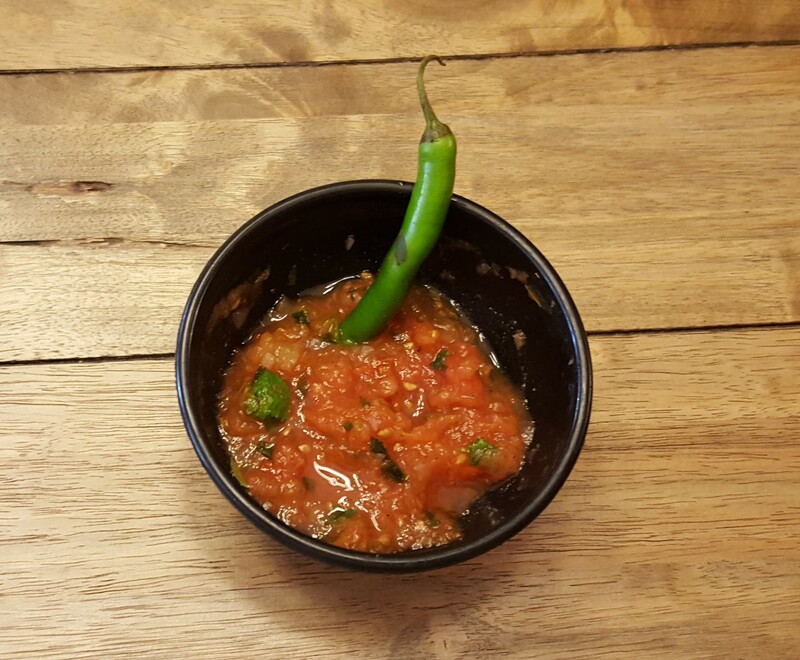 A: Mild has no hot peppers just fresh salsa. American hot has a kick to it. Mexican hot is hot! Diablo is hotter than Mexican hot. Diablo means devil in Spanish. Q: Is part of the “spices” sugar? I’ve been trying to find salsa without added sugar. Thank you. A: Hello. Our salsa is all vegetables and spices - spices are salt, pepper, cumin, garlic.. there is NO sugar or preservatives in our salsa! You finally found some salsa without sugar.